Latest > Driving for show! It wasn’t just the temperatures that were soaring this week as some of the longest drivers in the country sent their balls flying down the runway at RAF Honington. 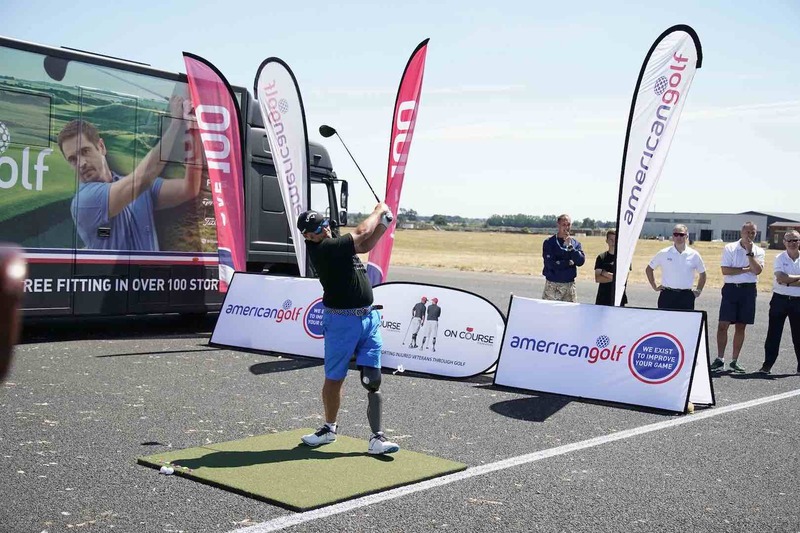 American Golf challenged some of the Long Drive stars who’ll be appearing at its 2018 U.K. Long Drive Final this August to set various Long Drive World Records and in doing so help celebrate the anniversaries of On Course Foundation and the RAF. 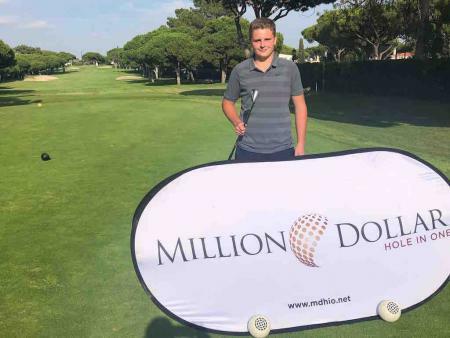 First up on the temporary tee positioned at the end of the 900 yard main runway at RAF Honington was On Course Foundation beneficiary and Gecko Tour player, Mike Browne. 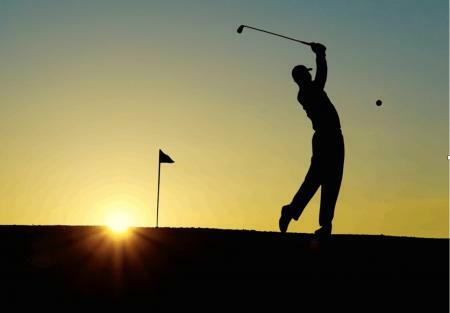 Despite never taking part in Long Drive before, Mike, who is a single leg amputee, belted a staggering 564.65 yard drive using Callaway Epic Driver to record the longest ever golf drive by a single leg amputee. Using her Callaway Rogue Driver, current American Golf U.K. Long Drive Champion Ilona Stubley hit a remarkable 460.94 yard drive to set a new (unofficial) Long Drive World Record for women. Since winning the American Golf U.K. Long Drive Championship last year Ilona has been training for the sport and her consistent performance today bears testament to that. The biggest hitter of the day was Long Drive European Tour Champion and American Golf staff member Matt Nicolle. He smashed his Callaway ball 657.44 yards which is shorter than some of the unofficial records out there, but is the longest drive on a flat surface using conforming golf equipment and will be submitted to Guinness for their consideration alongside the other two records.